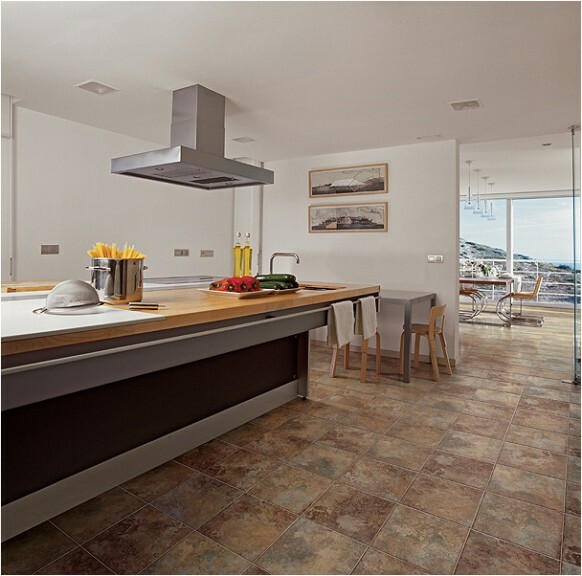 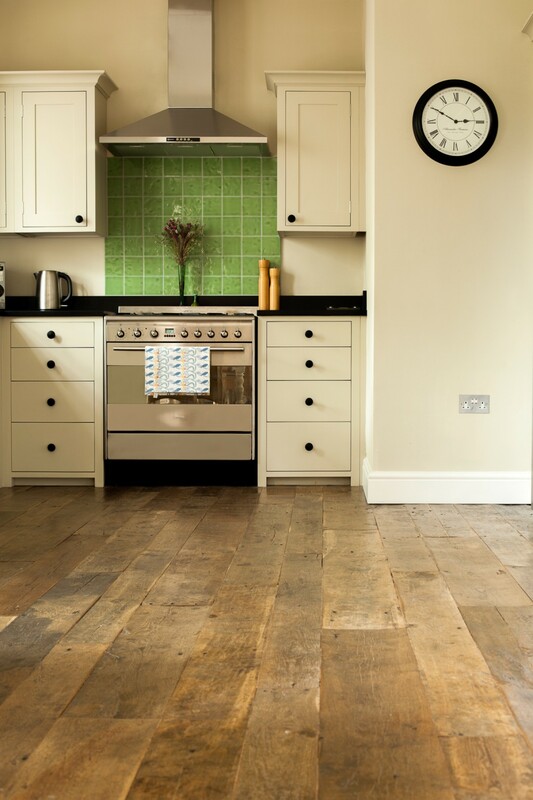 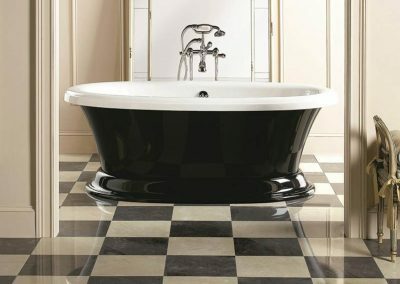 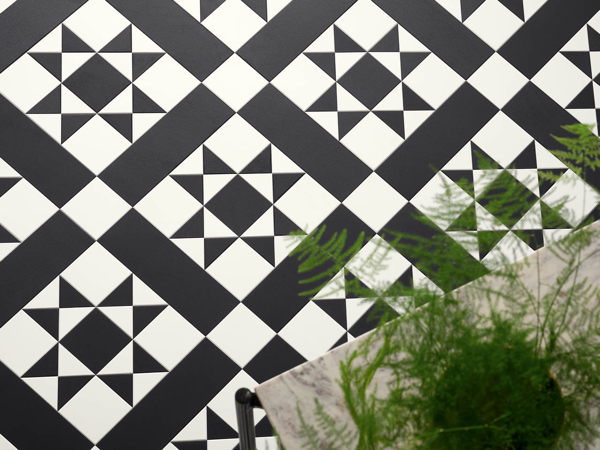 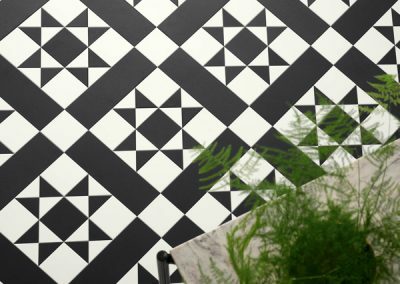 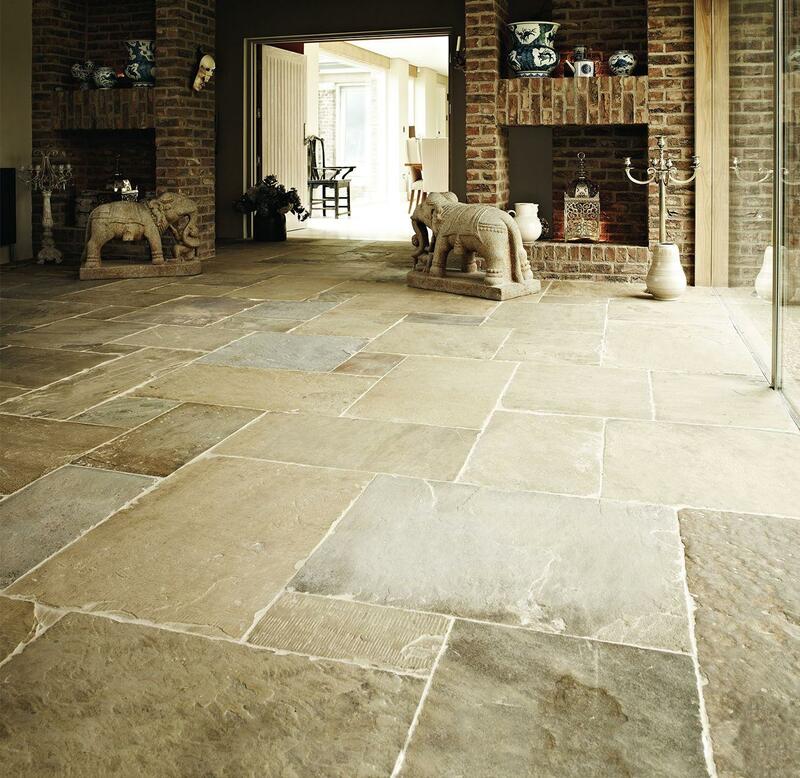 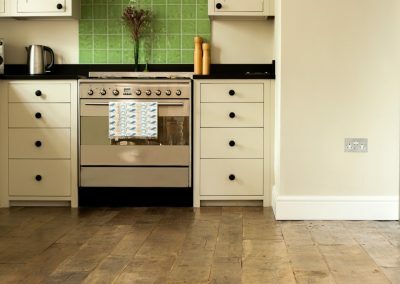 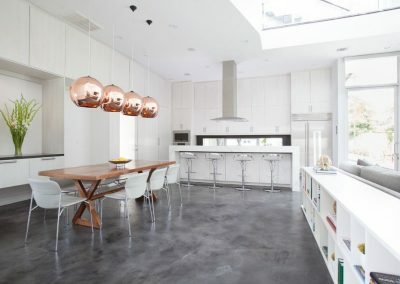 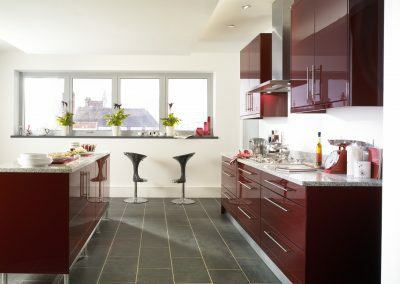 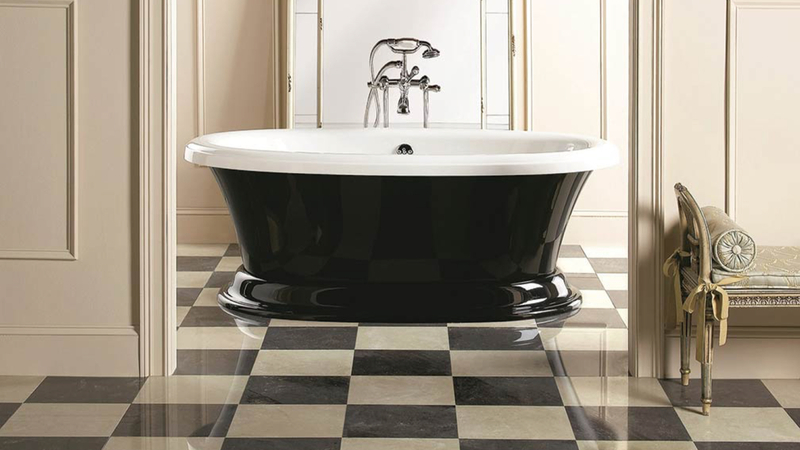 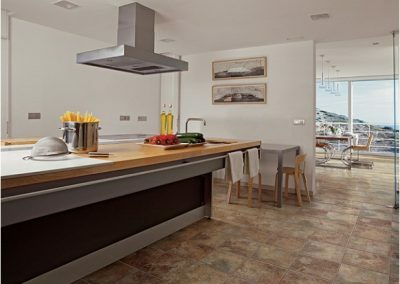 London Flooring & Tiling - Gallery Kitchen Design-Halifax & Yorkshire Flooring. 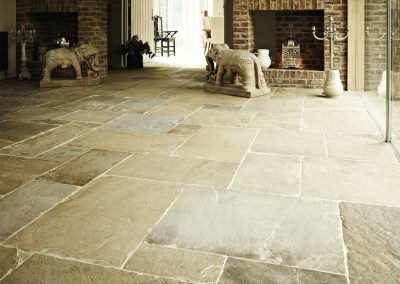 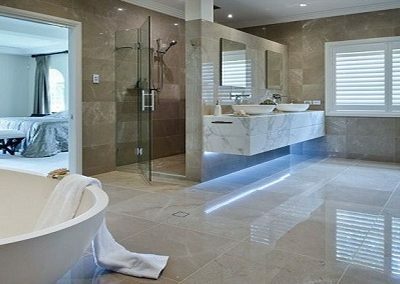 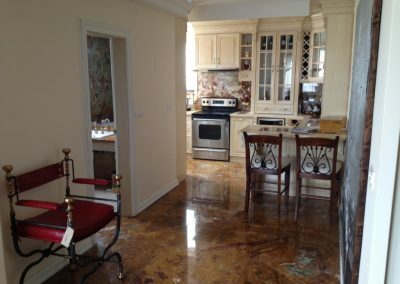 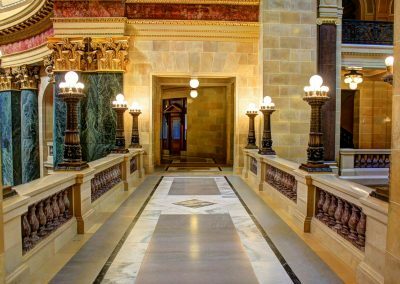 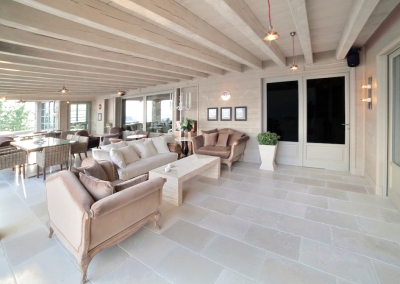 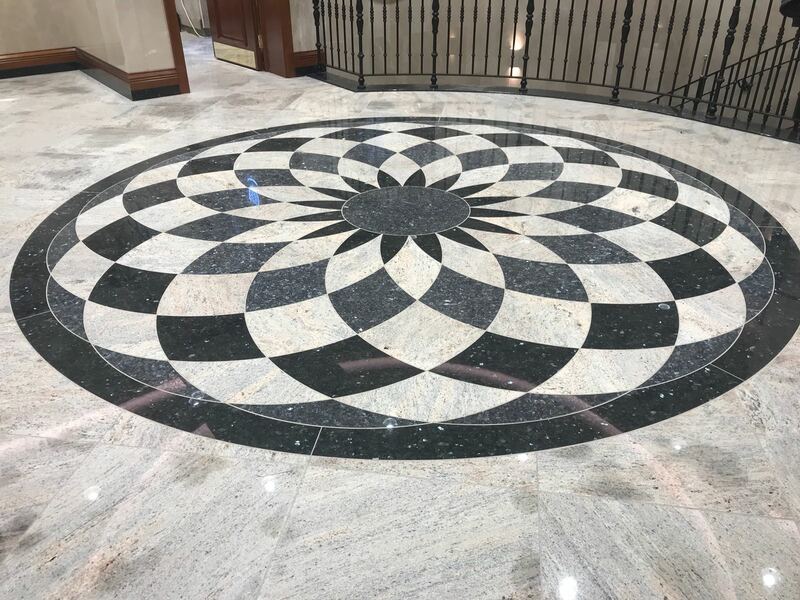 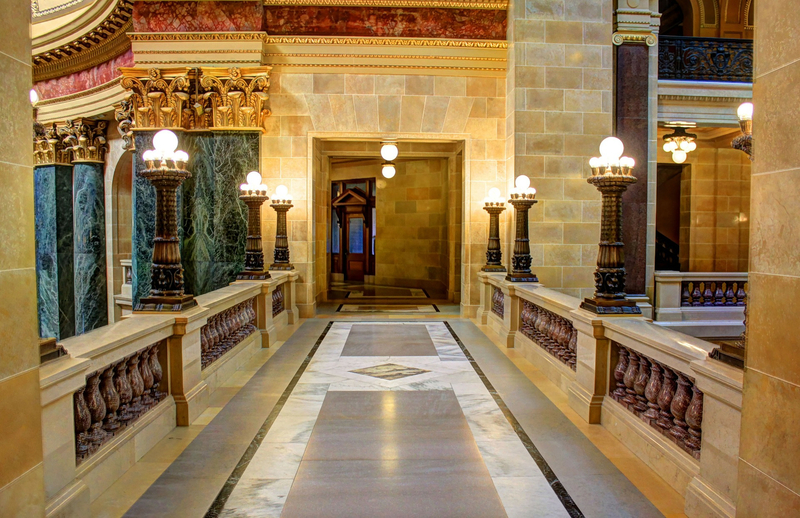 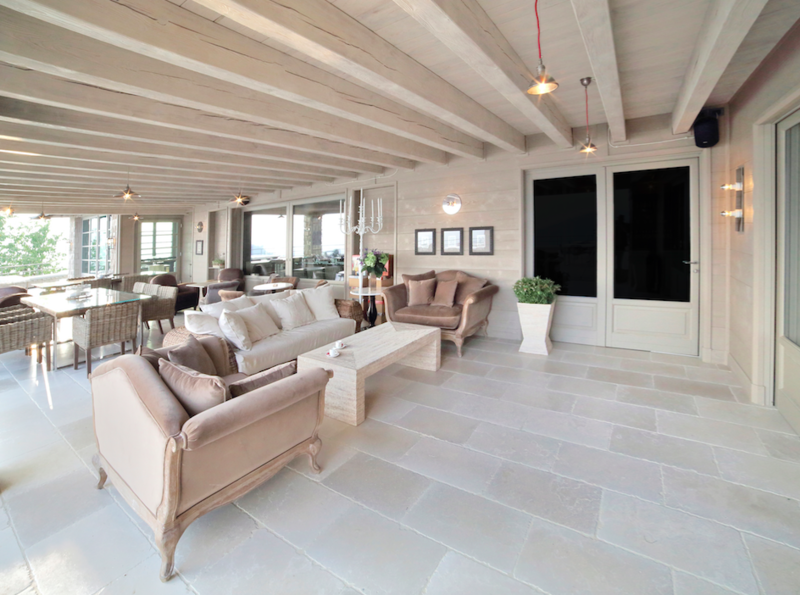 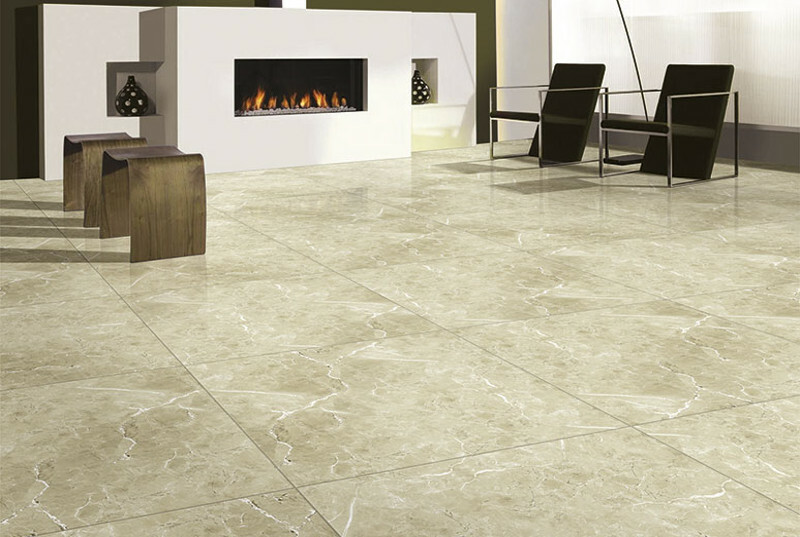 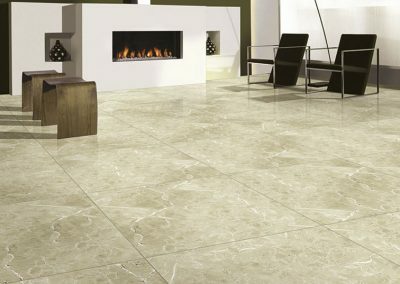 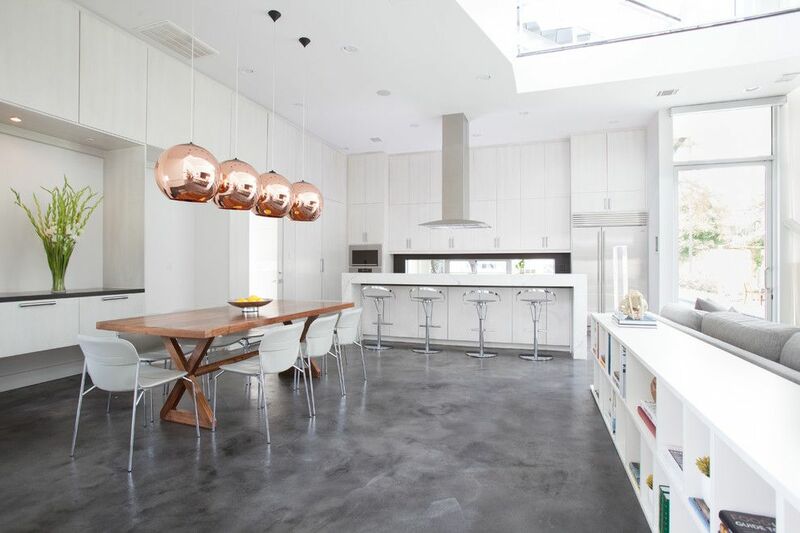 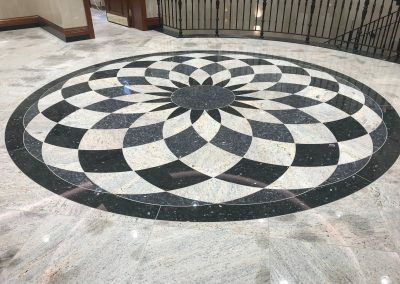 Italian Limestone Flooring & Lounge Interior Project. 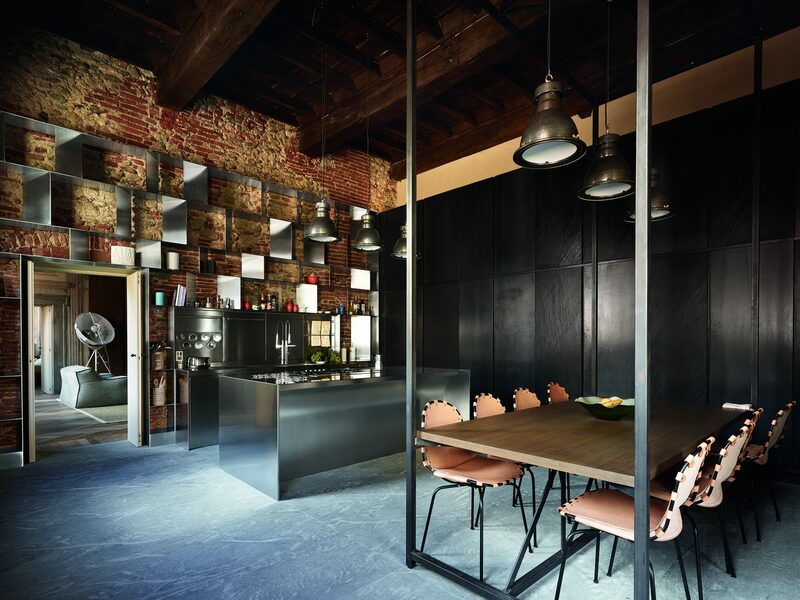 Shou Sugi Ban Fired Timber Finish In Black. 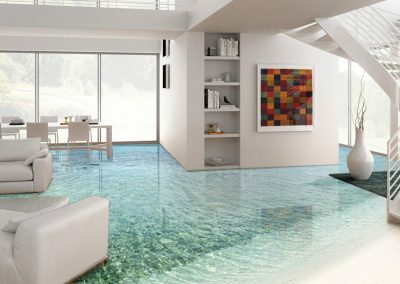 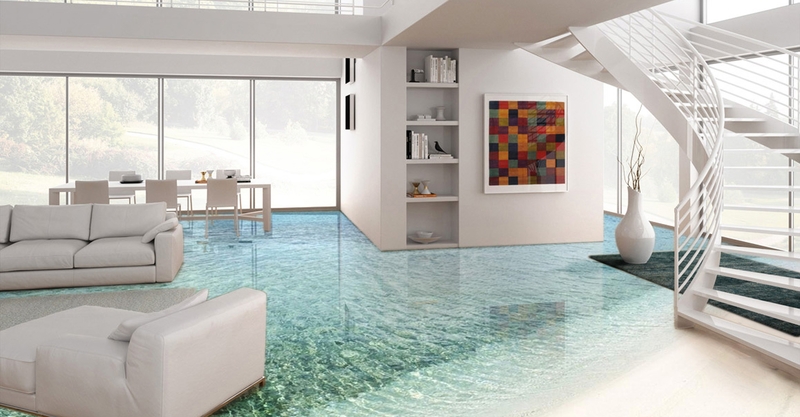 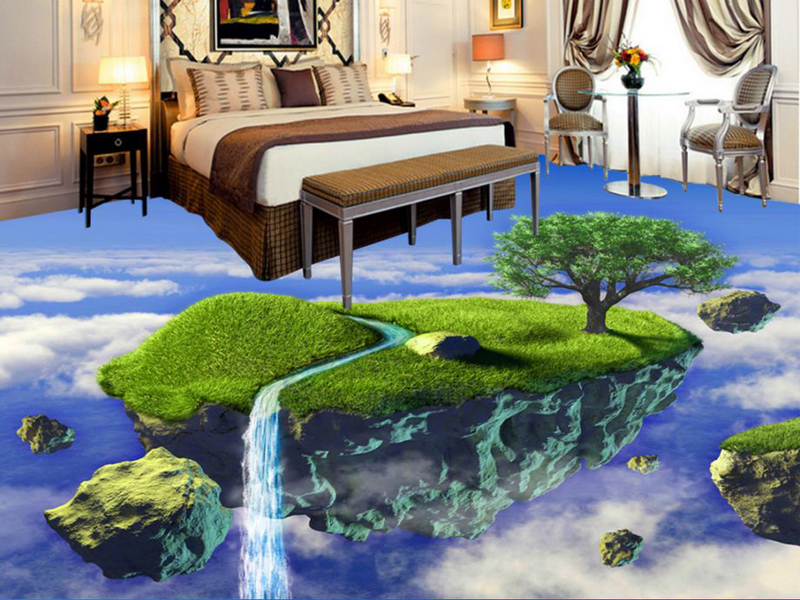 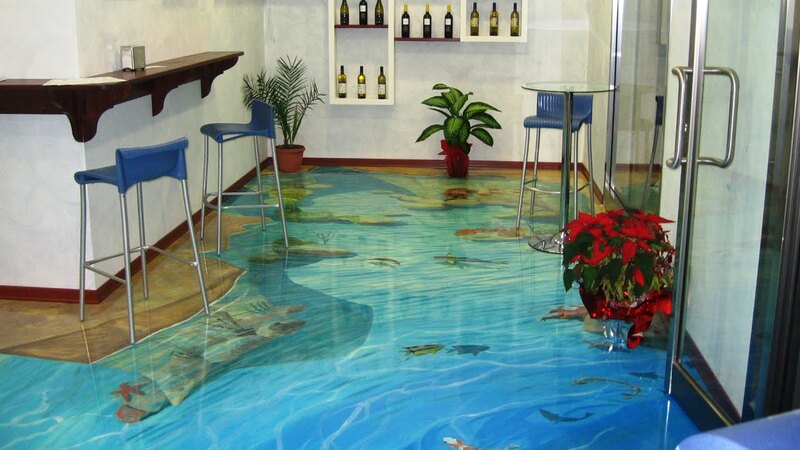 3D Lounge Water Effect Resin Flooring. 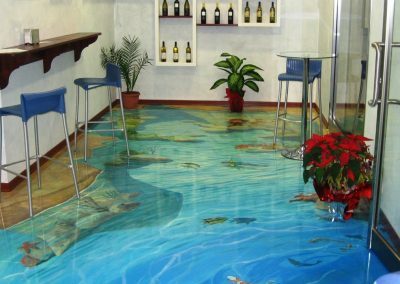 3D Resin Tropical Pool Flooring. 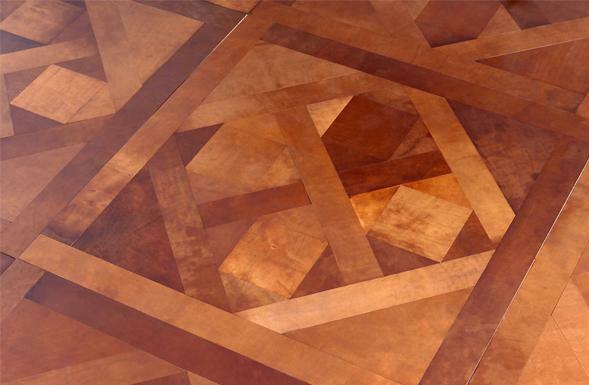 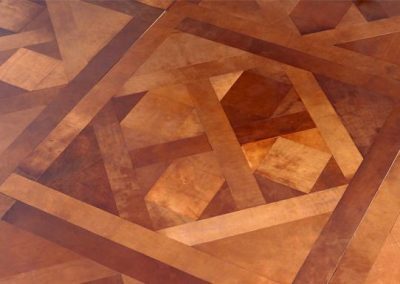 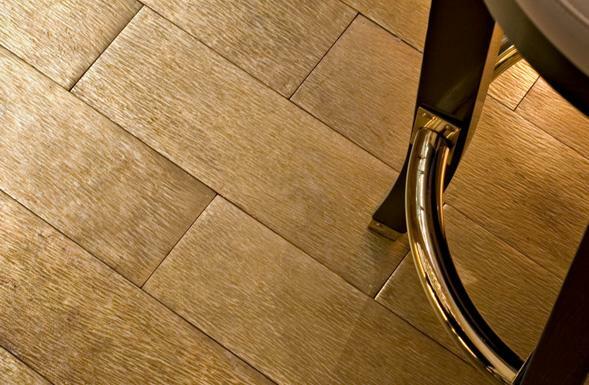 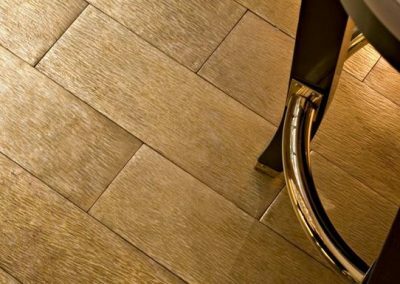 Leather French Parquet Tan Flooring. 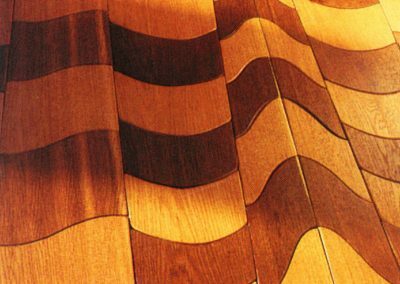 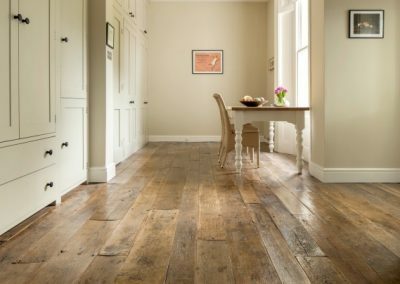 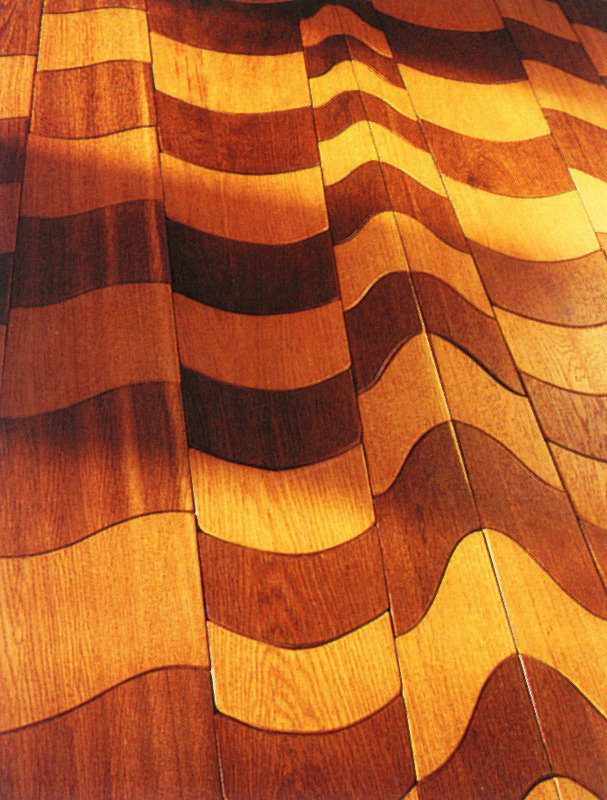 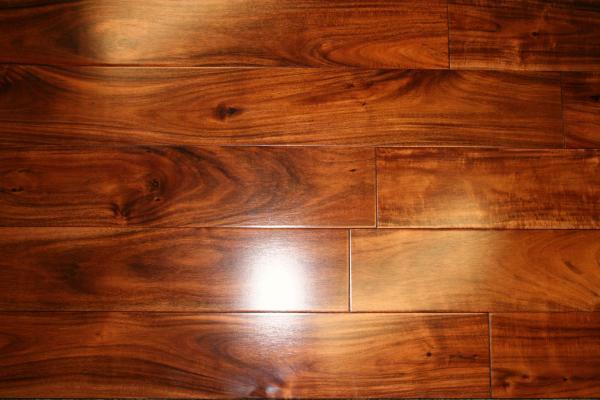 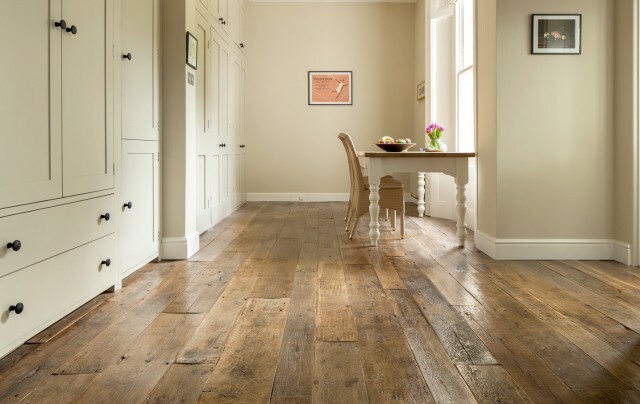 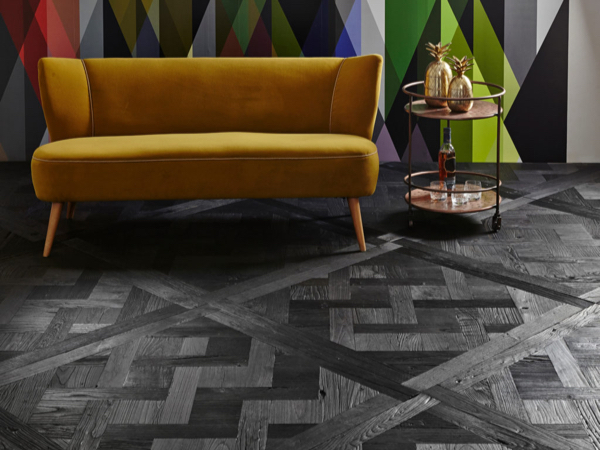 Bespoke Handcrafted Timber Flooring Design.